Stay in a luxury lodge with gourmet meals and stunning vistas of snow-dusted mountain ranges, big skies and empty spaces. Or enjoy the comradeship that comes with sharing facilities and yarns with other travellers at a backpacker lodge. 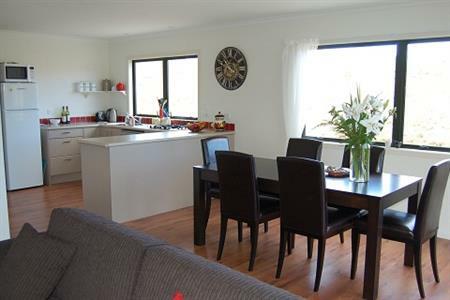 When it comes to booking accommodation for your trip to Central Otago, there is also plenty in-between – bed and breakfast, farmstay, homestay, self contained, holiday home, hotel, motel and holiday park. 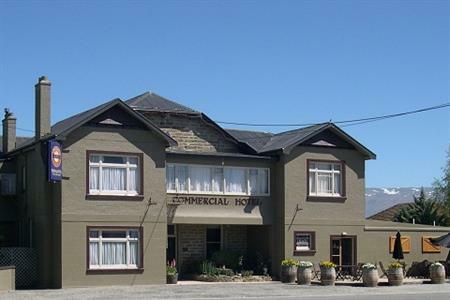 Central Otago’s commercial centres at Alexandra and Cromwell offer the most plentiful and widest variety of accommodation types. 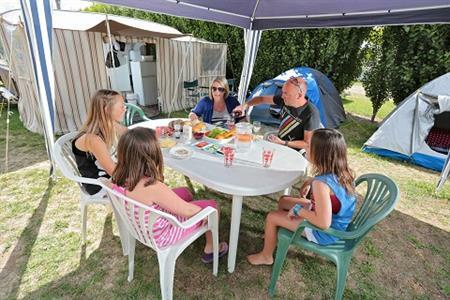 They have a particularly broad range of reasonably priced and higher-end motels and hotels; and budget holiday park and backpacker accommodation. The small townships spread out across Central Otago have limited accommodation options and they can fill up quickly. Most have at least one hotel. Sometimes these will be restored, historic buildings. 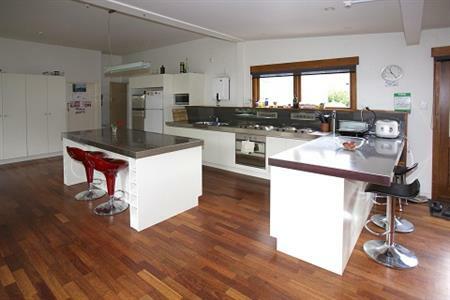 Most towns will also offer other Central Otago accommodation types, particularly self-contained and homestay. Farmstays are likely to be in remote areas, possibly well away from towns. They offer a refuge and a glimpse into New Zealand farm life. Locally raised lamb or beef will almost certainly be on the menu, too. The people of Central Otago are famous for their generous hospitality and this abounds at places of accommodation. 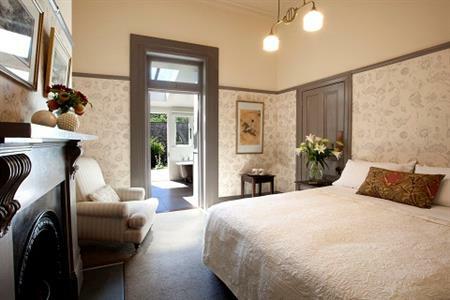 Some accommodation is endorsed by the New Zealand tourism industry’s quality rating system, Qualmark. Others carry the region’s brand; A World of Difference. Given the unique and historic nature of many of the region’s townships and buildings there is a good chance that wherever you stay, it will be a special, one-off experience. Alexandra is situated at the junction of two rivers, the Manuherikia and the mighty Clutha Mata-au, surrounded by a distinctive 'moonscape' of rocky tors and stark high country. Nearby the historic township of Clyde is a quaint well preserved town nestled at the base of the Clyde dam and close to Lake Dunstan. The area is a popular base for people riding the Otago Central Rail Trail and the Roxburgh Gorge Trail. The surrounding area is also home to several wineries and the Earnscleugh area is famous for stone fruit orchards. 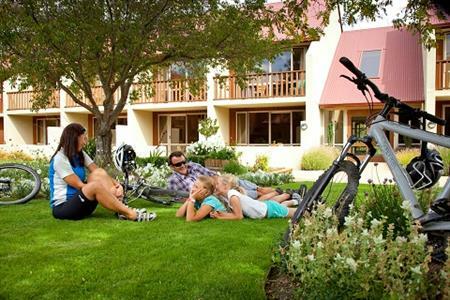 For a quiet getaway discover some of the older townships situated along the Otago Central Rail Trail; Becks, Chatto Creek, Lauder, Omakau, Ophir or St Bathans all with a range of accommodation options. 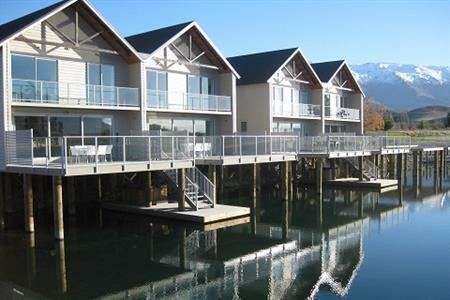 Cromwell is located on the shore of Lake Dunstan and is an idyllic location for swimming, fishing, boating and other watersports. Explore the town through a network of cycling and walking trails which take you around the lake to hidden picnic spots, past orchards and vineyards. Wander through the Cromwell Heritage Precinct and discover artists at work in restored heritage buildings. In summer the local Cromwell Farmers Market is a popular destination for locals and visitors. A visit to Cromwell isn't complete without sampling some award winning wines from one of the nearby vineyards in the sub-regions of Bannockburn, Lowburn, Pisa, the Cromwell Basin or Bendigo. Accommodation is offered to suit all styles from backpackers, to boutique B&B's and up to 4-5 star hotels. Discover the picturesque old gold mining towns of Naseby, St Bathans and Patearoa. Marvel at the restored 1930's art deco architecture of Ranfurly which is the Maniototo's main township and an art deco oasis. In Oturehua visit Hayes Engineering Works and the delightful Gilchrists' General Store. 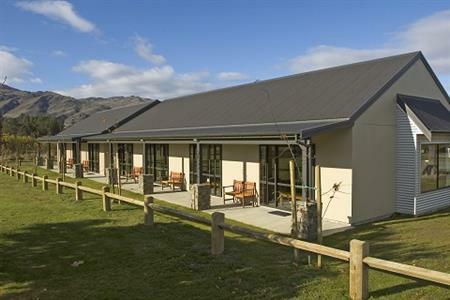 Active visitors will enjoy riding the Otago Central Rail Trail, mountain biking in Naseby Forest, fishing in the Taieri River, four wheel driving in the Oteake Conservation park, or trying their hand at curling at Maniototo Curling International. 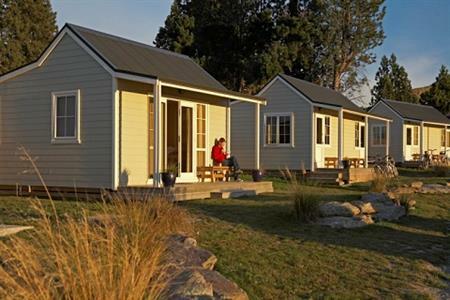 Accommodation is spread across the area with many small accommodation options servicing riders of the Otago Central Rail Trail. The Teviot Valley and township of Roxburgh lie alongside the Clutha Mata-au River. Settlers arrived in the area in the 1850's and have left behind historic relics and streets named after the Scottish borders. Take the time to explore the Roxburgh Gorge and Clutha Gold Trails, or sample exquisite summerfruits or real fruit icecreams at road side stalls. Go fishing on the Clutha River, or walk some of the trails in the nearby hills. 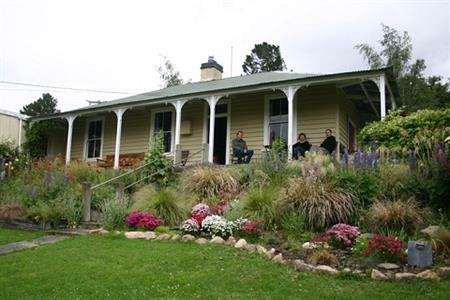 Visitors can stay in Lake Roxburgh Village, the Roxburgh Township, Millers Flat and Ettrick - some B&B's are located in very close proximity to the Clutha Gold Trail. Make sure to visit Pinders pond which is a local favourite for swimming and picnics. Businesses listed on this website who are approved partners of the ‘Central Otago - A World of Difference’ brand are identified by the logo shown within their listing. Every one has agreed to support and enhance our regional values. They are proud to promote and invigorate our distinctive identity and stay true to the regional vision. Qualmark is New Zealand tourism's official mark of quality. All accommodation and tourism businesses that carry the Qualmark logo have been independently assessed as professional and trustworthy, so you can book and buy with confidence. Qualmark has a star grading system for accommodation and a quality endorsement system for other tourism businesses.